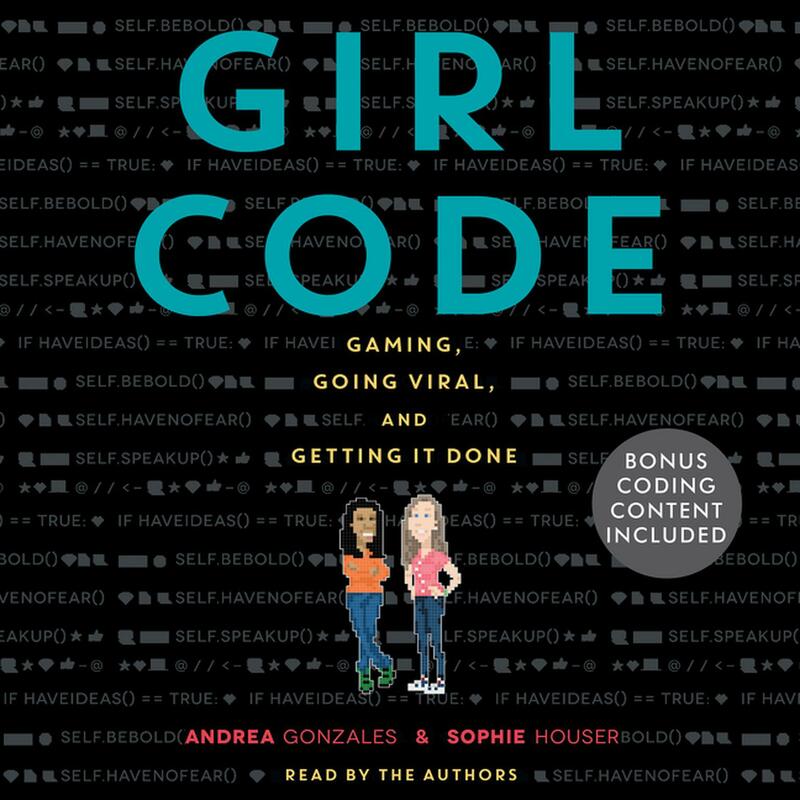 Girl Code - Audiobook | Listen Instantly! Andrea “Andy” Gonzales is a graduate of Hunter College High School and attended the University of North Carolina at Chapel Hill as a Robertson Scholar. She is passionate about computer science and women in science, technology, engineering, and mathematics. Sophie Houser,as a student at Brown University, learned to code at the Girls Who Code summer program.